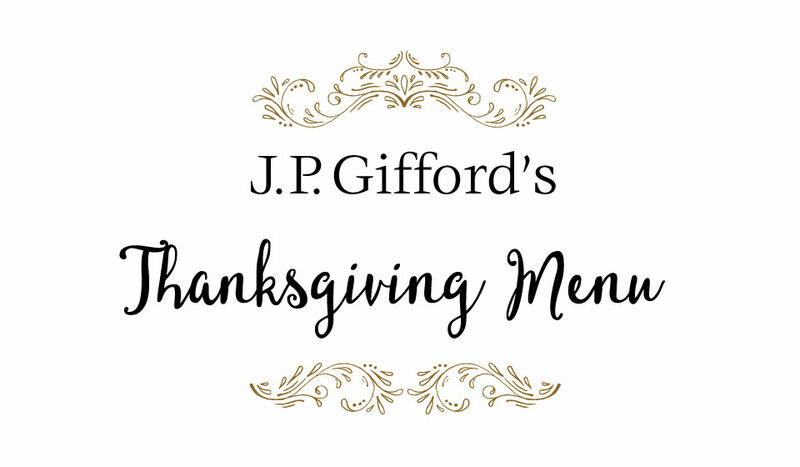 Thank you for considering our offerings when planning your Thanksgiving Dinner. We are delighted to help with any or all of your holiday celebration be it a quart of our house made turkey gravy to your entire meal. All of our entrees and sides come packed ready to heat with instructions. If there is something missing from our menu, please do not hesitate to ask as we can make anything. We are always happy to entertain any request. We are taking orders through Sunday, November 18th for pickup on or before Wednesday. November 21st. 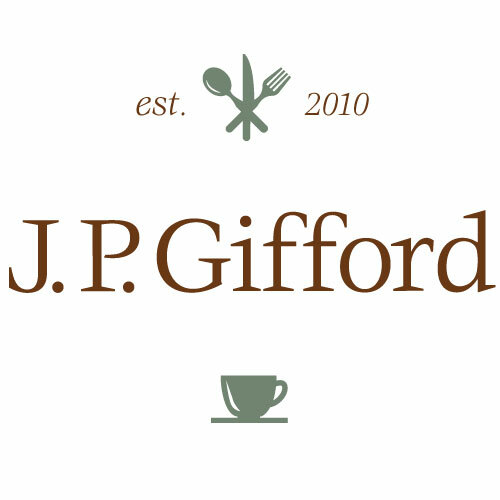 Orders will be available for pickup in Kent at J.P. Gifford Market or J.P. Gifford Café in Sharon. We will be closed Thursday November 22nd. This is our 9th year offering these all natural, hormone free, free range turkeys. Each turkey comes with a popup timer and recommended cooking instructions. Locally sourced and smoked by Nodine’s Smokehouse. These hams are available with or without our spiced pineapple glaze. Made with Fresh House Made Turkey Stock.